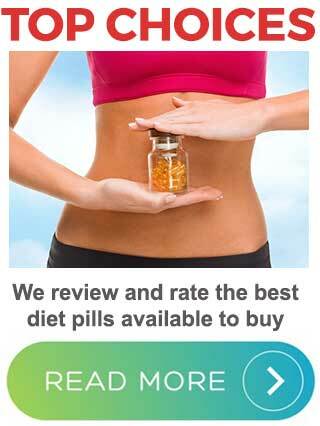 Dietpillshopper.com is a professional review site owned by a commercial enterprise. The site operates within the laws outlined and governed by the country in which it’s targeted and viewed from. Our team of reviewers consists of several writers who are passionate about weight loss, have extensive knowledge of diet pill ingredients, and know how the diet pill industry works. We could not run a site like this without their contribution so we pay them for all the time they spend researching and writing diet pill reviews. Most of the pages on our diet pill review site contain affiliate links that may generate a small commission if people click on them and buy any of the products that have gained our approval. 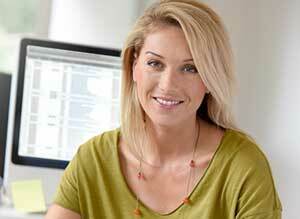 The placement of these links helps us to pay our writers and cover website hosting fees. We disclose this information to show our desire to operate a reputable business. If you have any queries or concerns please feel free to reach out to us via our contact page.